 A group of gamers that play alot of warzone, some arena, and eventually a lot of Customs when infection comes out. 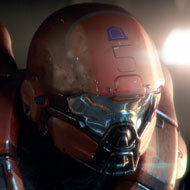 We have unlocked the Achilles Helmet and Armor, so you won't be able to get that by joining us. If you do join then you are joining a community of gamers that want to play with each other. New applicants answer the following questions for your application. Check the company waypoint page every so often to check on any updates. To answer you question and make a mods job easier refer to this thread for anything related the the MCC nameplates and how to obtain them.